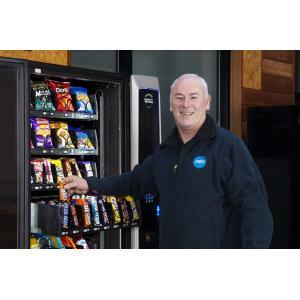 Every aspect of our fully managed vending service has been considered and improved over forty years throughout Ireland. We offer you quality equipment, friendly approachable staff, and professional account management. All you need to do is choose your menu and relax! Offices in Belfast and Dublin. We offer brand new vending machines from leading manufacturers. We are happy invest in providing you with a quality vending service. 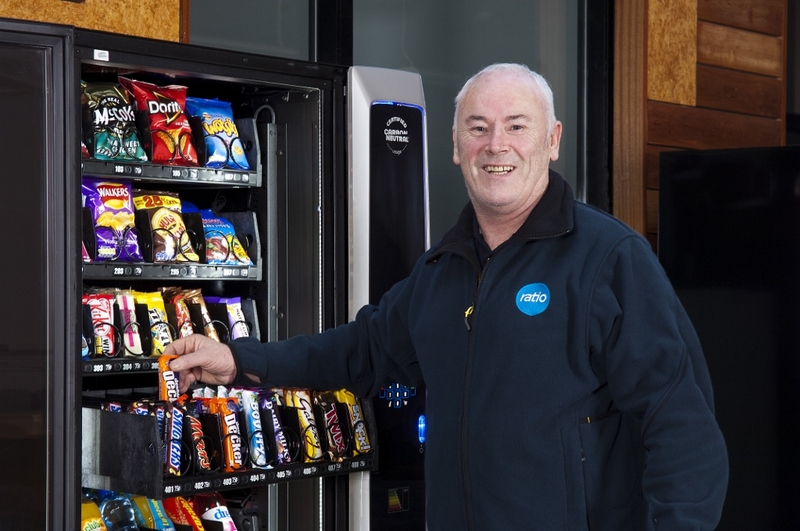 Our vending machines are carefully selected for proven reliability. We will assess your site to find the best vending equipment for you. We consider practical constraints and menu choices to offer the best possible basis for your vending service. We are passionate about our menus! Buying our own equipment means we are completely free to stock the best possible product selection for you. We offer “flexed” menus, based on industry types and demographics. Healthy vending machines and Fairtrade options are popular requests that are easily fulfilled. We can also accommodate any other special requests! We regularly review and update our menu. Our professional team will agree a visit schedule to suit you. Visit frequencies are constantly monitored to adapt to demand on your site. Timed visits can be arranged to suit you. All of our visits are carried out by friendly uniformed personnel in liveried vehicles. We have invested in Vendman technology to provide you with detailed management information. We report on visit frequency, technical problems and stock throughput. We analyse product selections and identify fast and slow-moving items, working with you to improve your menu. The result is a transparent, high quality solution, tailored to your needs.